 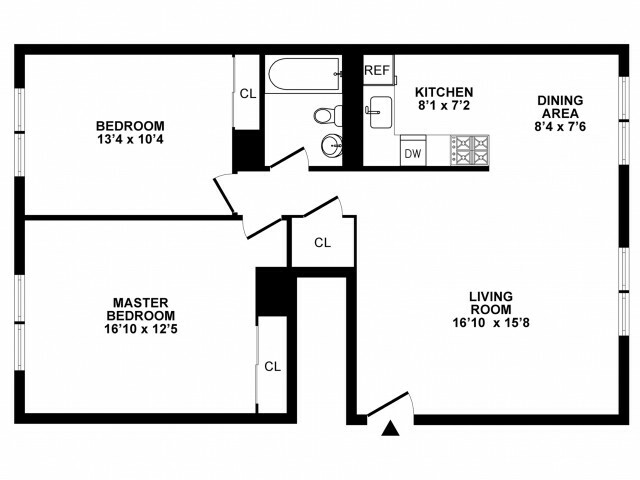 The Wellington is the number one choice for renters looking in the Hatboro area because we provide a variety of unique luxury floor plans that fit perfectly with any lifestyle. 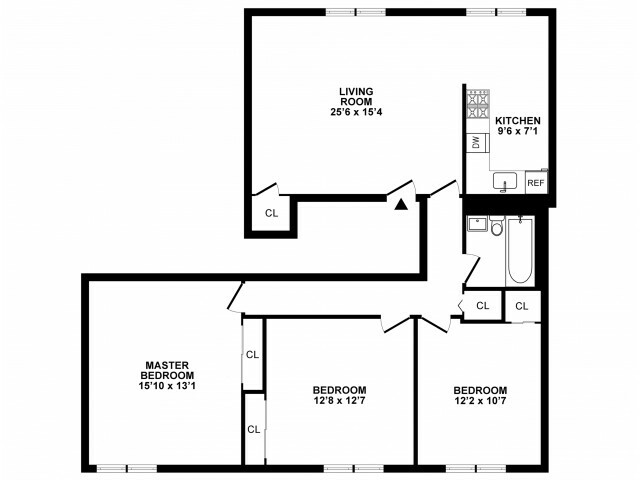 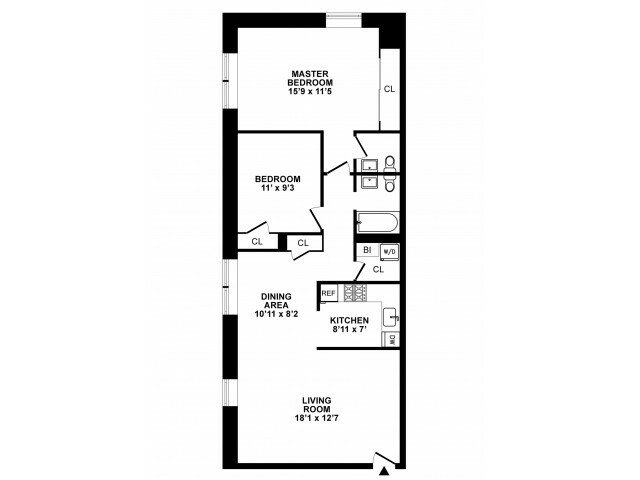 Find the apartment that's just right for you when you choose from our selection of premium one-, two-, and three-bedroom layout options. 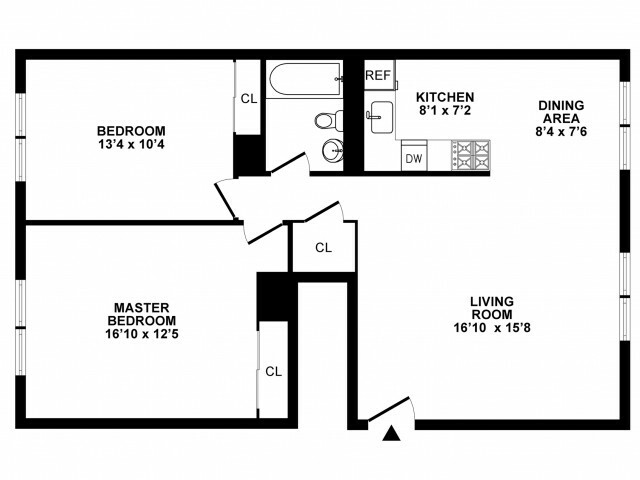 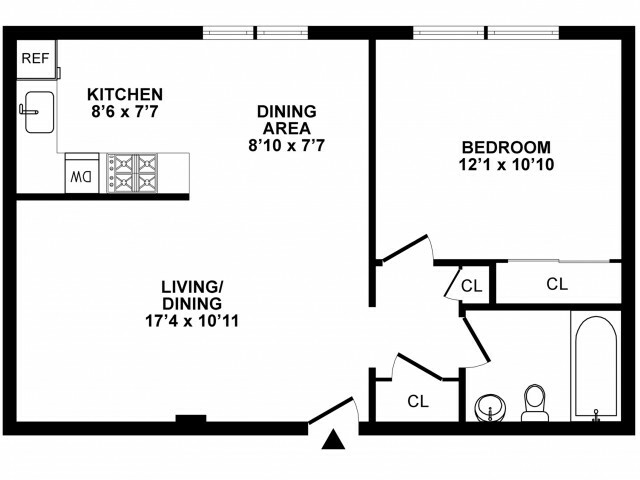 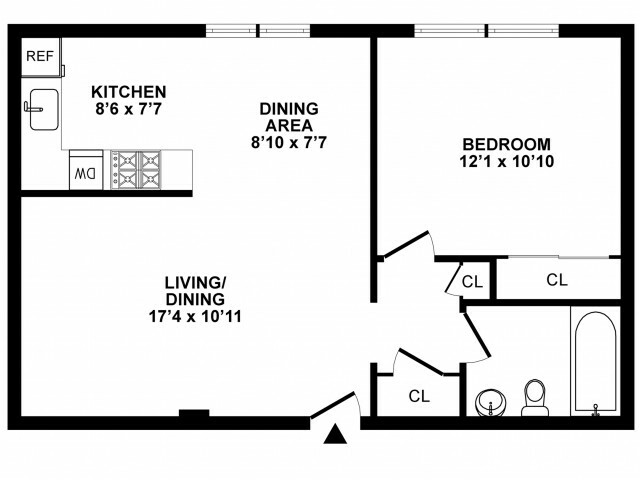 Each of our Hatboro homes has been designed with you in mind and features apartment amenities, including complete kitchens with refrigerators and dishwashers, air conditioning that will help you brave the summer months, and cable/satellite capability that ensures all of your entertainment needs are met. 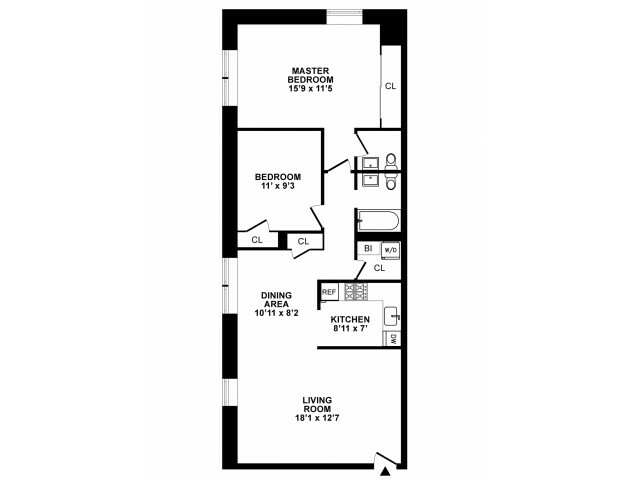 Contact our leasing office today to schedule a guided tour of our available homes!